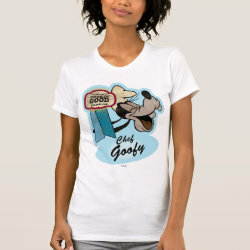 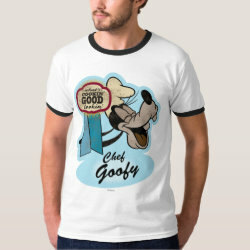 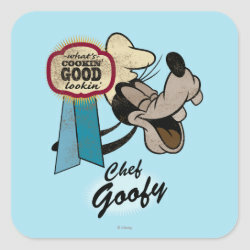 This funny retro design of Goofy with a chef's hat on that reads: What's Cookin' Good Lookin'. 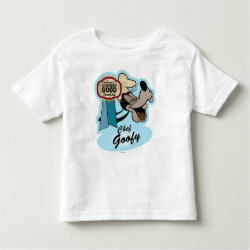 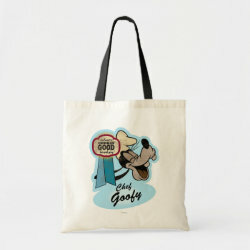 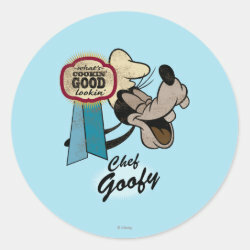 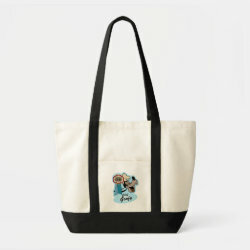 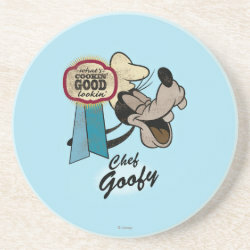 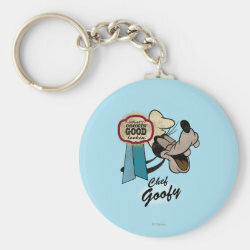 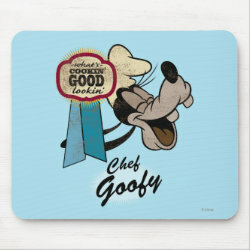 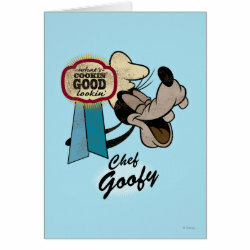 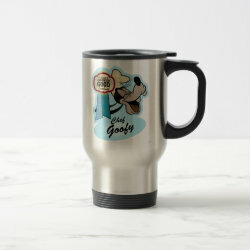 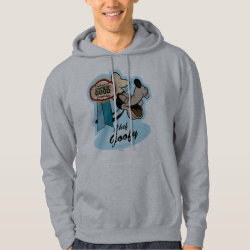 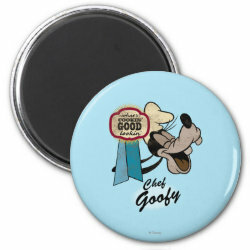 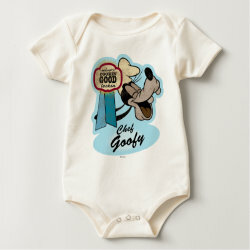 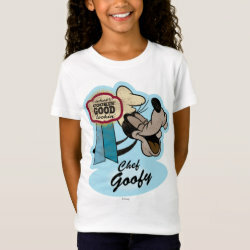 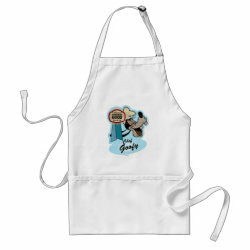 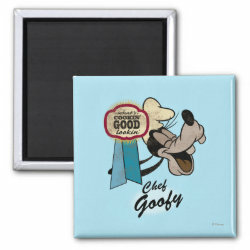 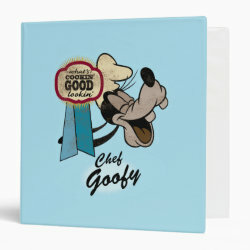 Customize the background of these cute Chef Goofy products or More... add your own text and images. 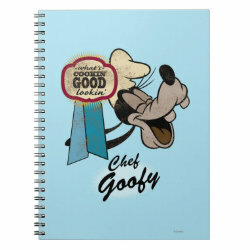 Great gifts here for people who like to cook and spend a lot of time in the kitchen.